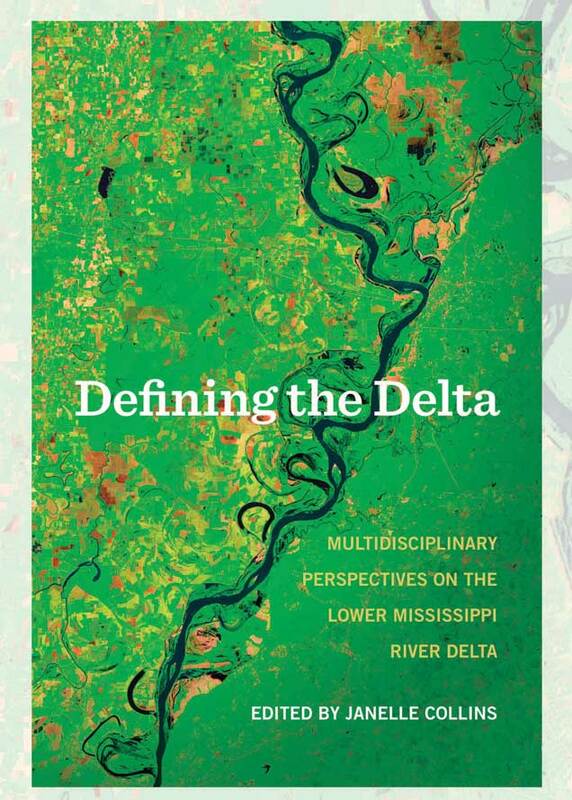 Dr. Janelle Collins, associate professor of English and department chair, is editor of "Defining the Delta," a collection of 17 essays that describe and define the region. The essayists, who examine the Delta's physical properties, boundaries, and climate from various perspectives, also study the connection between the land and its people, including the importance of agriculture and the area's culture, especially music, literature and food. The University of Arkansas Press is publisher. 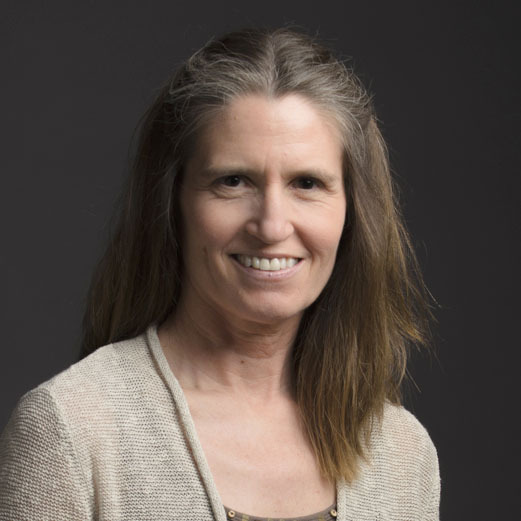 Dr. Katerina Hill, assistant professor of marketing, is leading curriculum development, including three new courses and a degree plan, and organizing the R.M. "Bob" Wood Sales Leadership Center in the College of Business. She and the program also were successful in attaining membership in the prestigious University Sales Center Alliance (USCA). The new sales center is being built with state-of-the-art equipment and two recording labs. 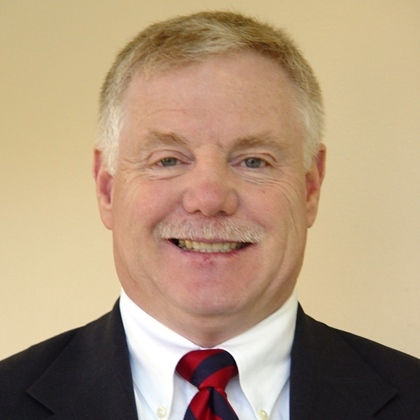 Terry Finney is now serving as interim director of recruiting. He also will continue as director of financial aid while a search for a director of recruiting continues. 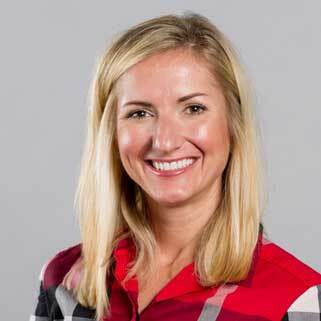 Finney, who joined A-State in 2008, previously held leadership positions in student services at three other institutions and the Missouri Higher Education Loan Authority. He succeeds Tammy Fowler, who will have a similar role with NYIT's College of Osteopathic Medicine. Details are in the Digest. 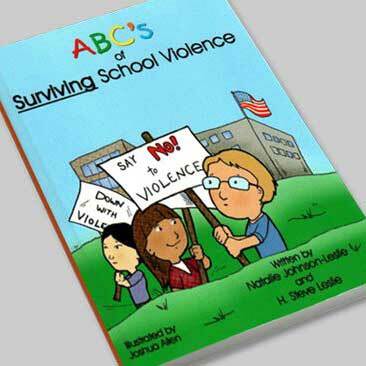 Dr. Natalie Johnson-Leslie, associate professor of teacher education, and H. Steve Leslie, instructor in business communication, have relaunched their children's book, "ABCs of Surviving School Violence." The goal of their easy reader, published by AuthorHouse for children in pre-kindergarten to fourth grade, is to inform and educate young learners with practical tips they can use if they experience acts of violence in their schools. Congratulations to head football coach Blake Anderson, who is one of five individuals elected to the American Football Coaches Association (AFCA)'s Board of Trustees. The election was announced during AFCA's national convention in San Antonio. 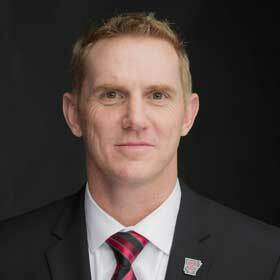 Anderson is the first A-State head coach to serve on the Board, which formulates policy and provides direction for the 11,000-member AFCA. See the news release for a list of all board members.